The British number three took a comfortable win against the Canadian wildcard. 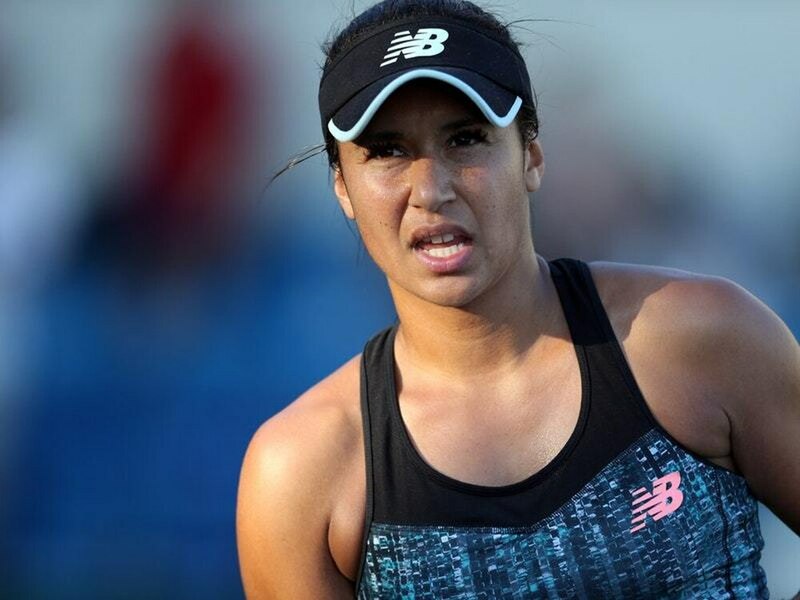 Heather Watson booked her place in the semi-finals of the Coupe Banque Nationale with a straight-sets victory over Rebecca Marino. The British number three needed just 72 minutes on court to seal a 6-3 6-4 win and set up a meeting with Pauline Parmentier in the final four in Quebec. Watson began the match strongly, breaking on her opponent’s first service game to go 2-0 up. The Canadian wildcard rallied to level the match a game later, but was broken again as the Briton edged ahead 4-2. Watson needed just one break of serve in the second set – and did not face any break points against her own serve – to take the win on her first match point.